The goal of endodontic therapy is to save our natural dentition. My goal is to not only save my patient’s natural dentition, but to do so in a calm and compassionate environment with the latest technology to achieve the best outcome. 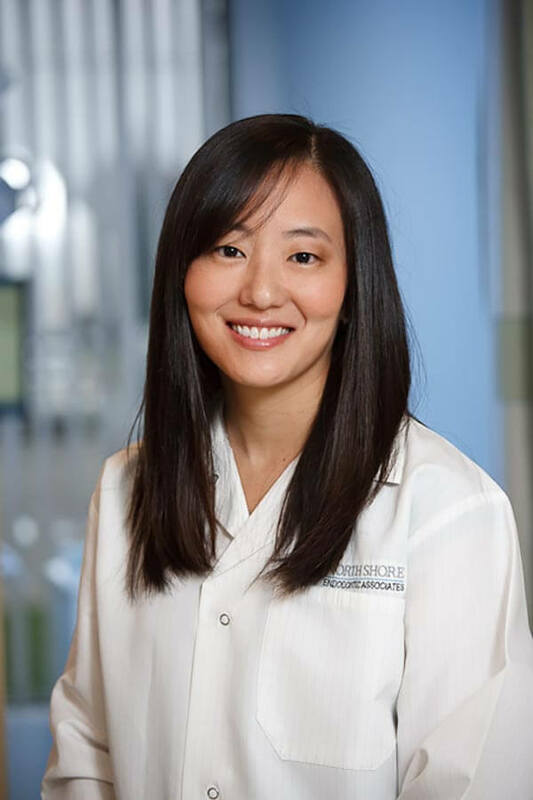 Dr. Andrea Chung Shah is a graduate of the Harvard School of Dental Medicine and completed her endodontic residency at Tufts University School of Dental Medicine. Prior to her career in dentistry, Dr. Shah was a computer engineer at Intel Corporation in California. During her time at Harvard, Dr. Shah received the Student Achievement Award in Endodontics from the American Association of Endodontics (2010) and the Academy of Operative Dentistry Award (2010). In addition, she received a stipend from the Paul Dudley White Traveling Fellowship from Harvard Medical School. During her residency, Dr. Shah was awarded a research grant from the American Association of Endodontics Foundation, where she studied trends in hospitalizations of endodontic abscess in the United States. Dr. Shah has served as a reviewer for the Academy of General Dentistry since 2009, and has been published in the Journal of Endodontics, the Journal of the American Dental Association, the American Journal of Orthodontics and Dentofacial Orthopedics, the Angle Orthodontist, and the Journal of Evidenced-Based Dental Practice. She has also given presentations at the American Association of Endodontics Annual Meeting (2010), the American Association of Dental Research Conference (2010), the Yankee Dental Congress Annual Meeting (2009), and the Soma Weiss Research Day at Harvard Medical School (2007). 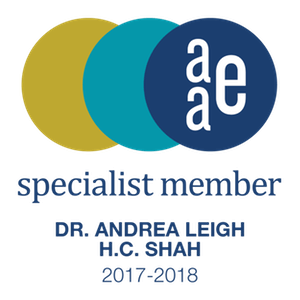 Dr. Shah is an affiliate of the American Association of Endodontics, the Academy of General Dentistry, and the American Dental Association. Outside of the office, Dr. Shah enjoys spending time with her husband, Sunjeev, and their young son, Carter & their twins.